The theme has prevailed for almost 85 years, as Arbor Acres has kept close collaboration with its customers as a core strategy and has continued to successfully build knowledge transfer to support customers. The association program consisted of 10 major speakers of which 5 were external guest presenters, and also a four-person panel at the end of the meeting to respond to questions from attendees. The agenda opened with Aviagen’s role in Asia, which encompassed a review of all regional markets, internal management changes and a brief update on the recent acquisition of Hubbard. 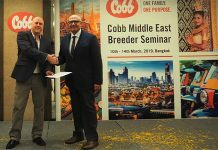 A presentation of “what the future holds” followed and was focused on the R&D genetic breeding program and demonstrated all the recent milestones and advancements. 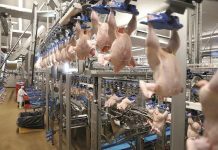 “Financial impact on decision-making in poultry production” revealed the importance of knowing how and why to make the correct production decisions to optimize company performance. The initial guest speaker then addressed “a rapidly developing world” by concentrating on creativity and change. The next speaker delivered an intriguing view of broiler production and animal welfare in Thailand and was followed by a detailed analysis of the current broiler trends in the U.S. poultry industry. The next day commenced with a brief review of day one before a presentation on “marketing Arbor Acres in Asia” and then “branding with a focus on retail” from a recognized business and brand specialist. A reference to some of the current challenges with avian influenza (AI) and the consequent trade restrictions were addressed in “strengthening supplies in challenging times.” This was followed by a consultant’s view of the impact of AI on international trade, which covered the role of the broiler industry, the challenges, how AI is restructuring domestic and international flow of poultry products, the economic losses, impact of the importers and a review of World Health Organization (OIE) guidelines. The meeting concluded with an interactive four-person panel, who responded to a number of questions from the audience, the majority on specific aspects of managing AI and also the effect of compartmentalization on future supply. 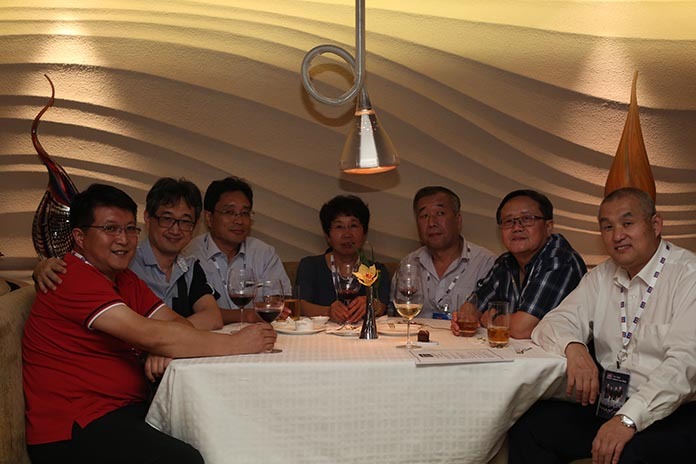 “We look forward to this event where we can host our customers and enjoy some social time with them while also discussing important aspects of the business and the brand in Asia. In Arbor Acres we have always valued customer feedback and requests for support as a critical part of continually improving the product and helping customers to optimize their performance. In many instances the association meeting agenda is a response to a number of these customer needs and requests. 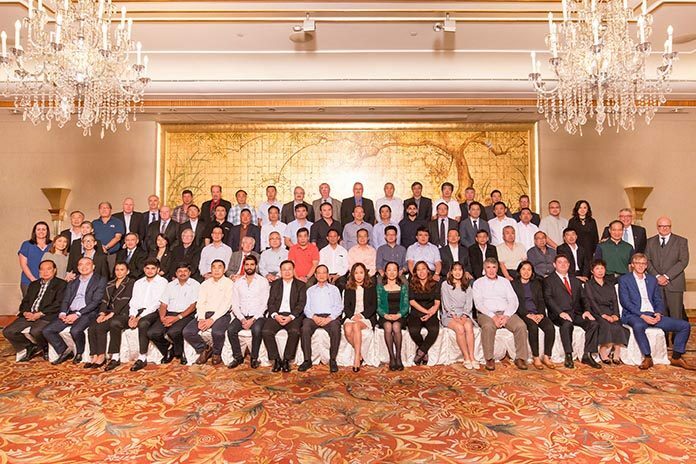 The initial feedback on the association meeting has been favorable and we believe it has made a good contribution this year,” commented Marc Baribault, vice president, Asia, Arbor Acres.